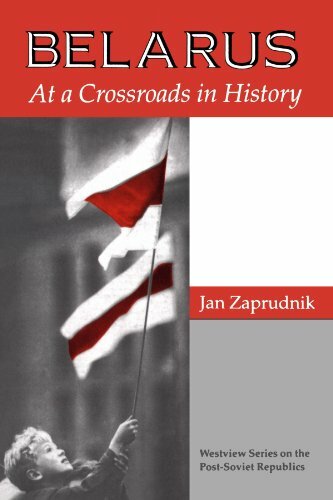 Jan does a good job in outlining the course of events that occurred over a long period of time. 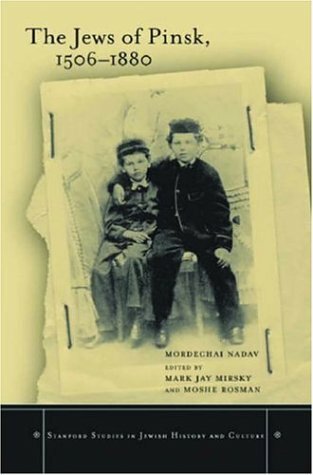 My main complaint about his work is that he maintains a focus on the intelligentsia to a point where I as a reader felt thatthere was a large void left to be filled. 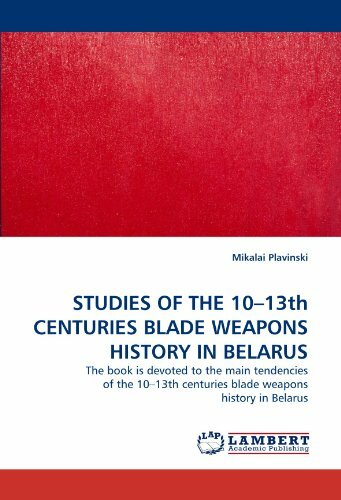 Nevertheless, this book is filledwith interesting tidbits that will well feed a historical mind. 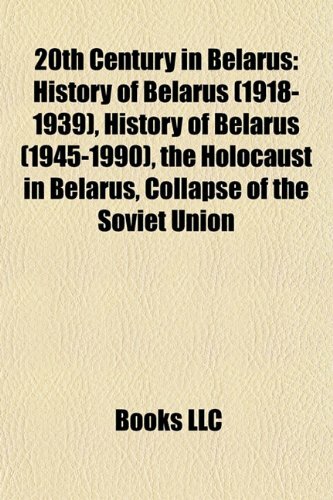 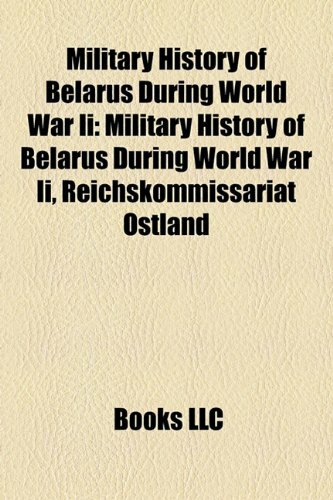 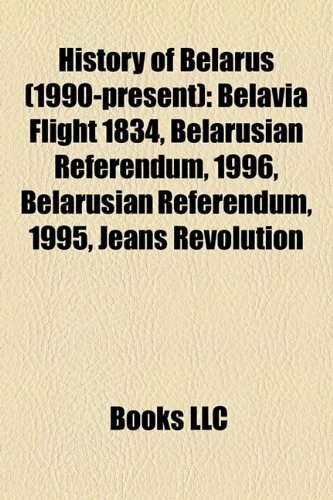 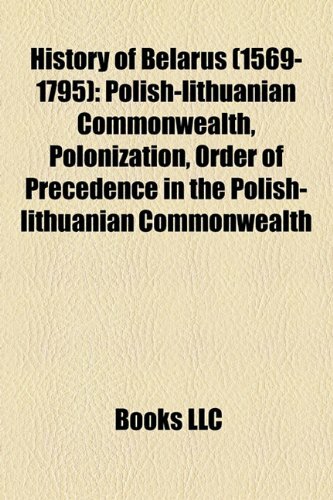 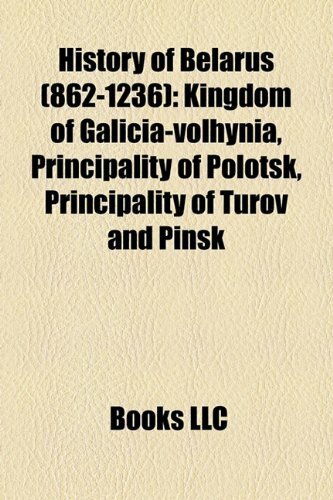 Even thoughhe quite clearly writes as a patriot and does little to explain the currentclamboring for Belarus to reunite with the Russians, he manages to maintainsomething of a level hand through the course of the book in regards to theLithuanians, Ukrainians and Poles. 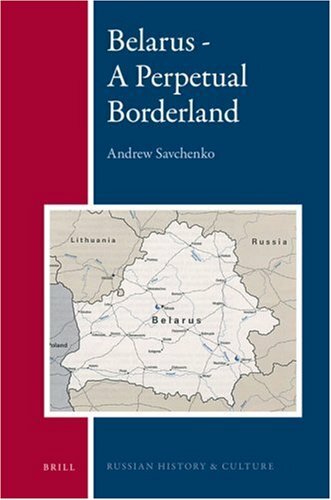 Especially towards the end, he providessome insightful analysis into the current mood of the country, though hiseconomic analysis is, at best, limited. 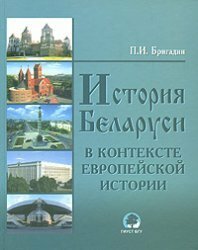 Should Mr. Zaprudnik ever choose toextend his writings on this rather interesting country, I would like to seehim write more on the trends of society at large, for I think he wouldprovide a very intriguing insight into a rather obscure field. 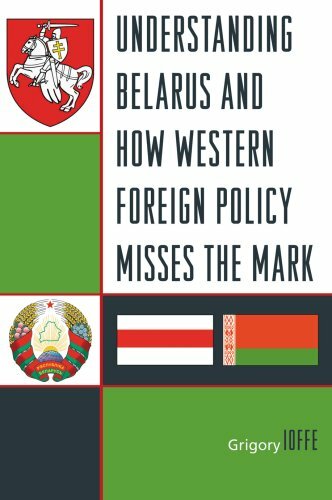 Afascinating book about a people who eschew their nation. 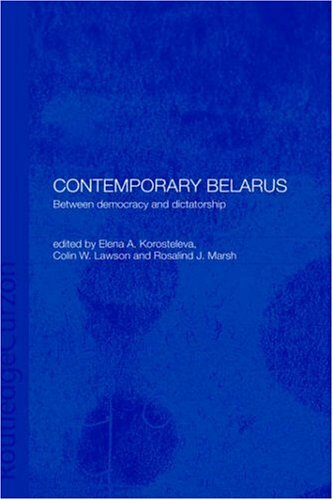 This book fills an obvious gap in contemporary east-European political literature. 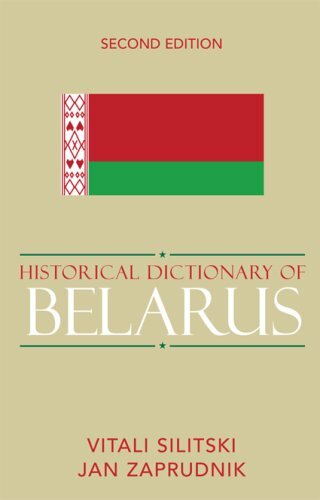 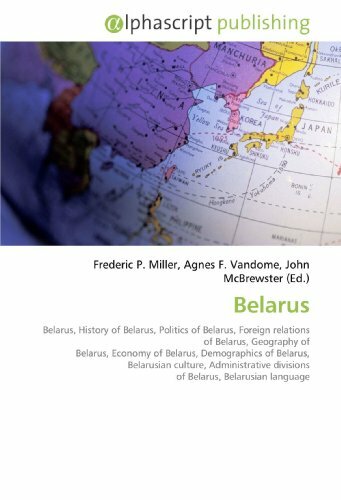 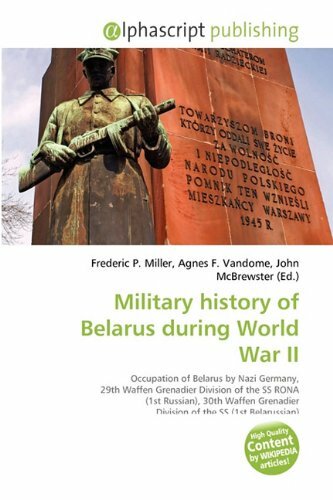 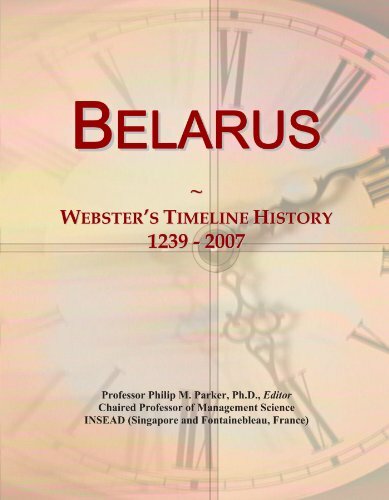 Unlike other books on Belarus, the strong point this book has is that is written primarily by young Belarusian scholars who have studied both within Belarus and in the west and thus gives a far more even account of the true nature of this interesting nation.